Well, well, well, it looks like Prince’s estate has decided to give Prince’s loyal fans a gift this Grammy evening. 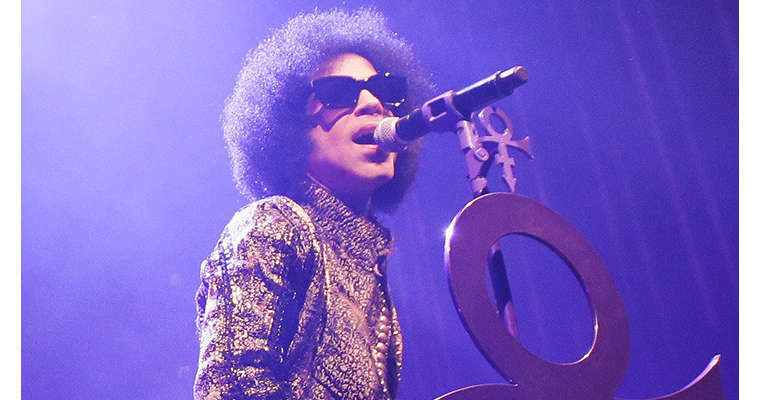 In what appears to be a well thought out PR opportunity, it has just been announced today (Grammy night 2-12-17), that most of Prince’s extensive musical catalog, which includes classic jams like, “Kiss,” “Adore,” “Do Me Baby” and countless others, are now available on streaming services other than Tidal. 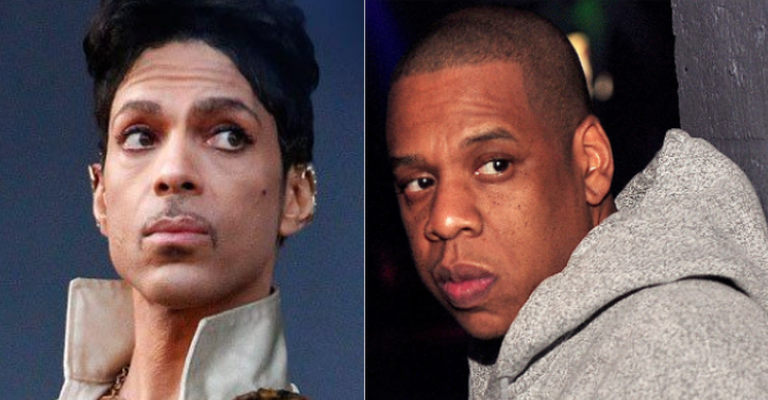 This is a big deal, because up until today (2-12-17), Jay-Z’s Tidal streaming service was the exclusive streaming service for Prince’s music- a move Prince himself, actually agreed to prior to his death. 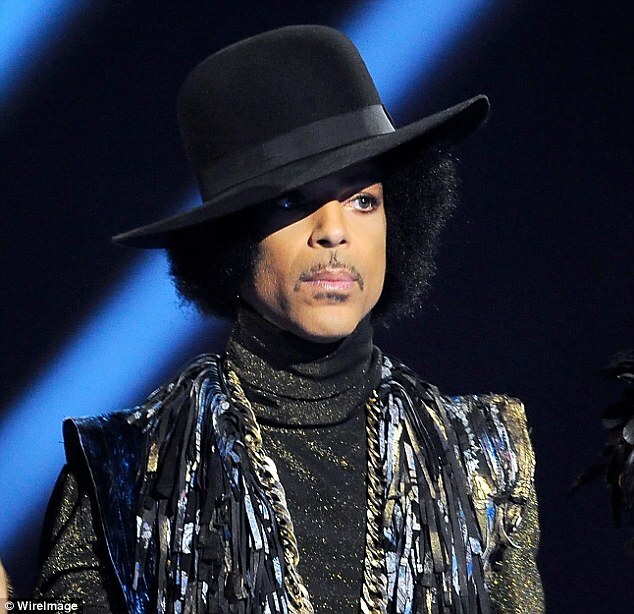 What hasn’t been widely made public after Prince’s passing in April 2016, is that Warner Bros.- the label that Prince was signed to for most of his career- has been in a heated lawsuit against Tidal in a fight to allow them to stream Prince’s Warner Bros catalog on streaming services they choose to, such as Spotify and iTunes. Warner Bros. also said they’ll be releasing a remastered version of Purple rain,” a project Prince had in the works prior to his death. WILL PRINCE’S SIBLINGS BENEFIT FROM THIS? Warner Bros. will be making a major profits of of this, but will the siblings? We don’t have the answer to that yet. 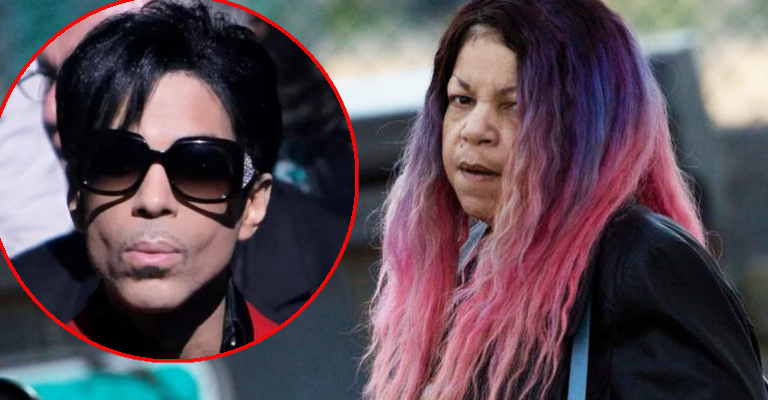 The estate still has not been diviied up yet among Prince’s siblings, so in the meantime, they’ll just have to sit back and wait this thing out, like they’ve been doing ever since their brother’s sudden passing. 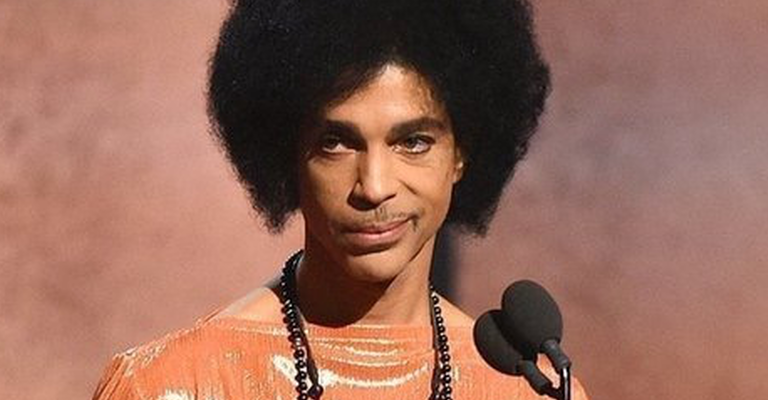 Their announcement has Prince fans jumpin’ for joy because simply put, not many people have subscriptions to Tidal. The interesting thing in this is that this Warner Bros. win seems to go against what Prince obviously wanted to see happen to his music catalog. 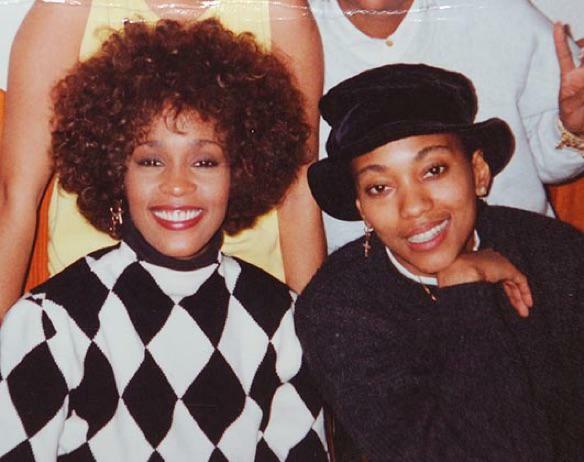 He was an avid controller of the privacy of his music catalog, which he eventually regained ownership of after years of fighting with Warner Bros. to get it back. However, his estate overseer, Bremur Trust Bank, is how this Warner Bros. win was ultimately made possible, because Bremur agreed to allow Warner Bros. to stream the music. So needless to say, this is a bittersweet victory for us Prince fans. 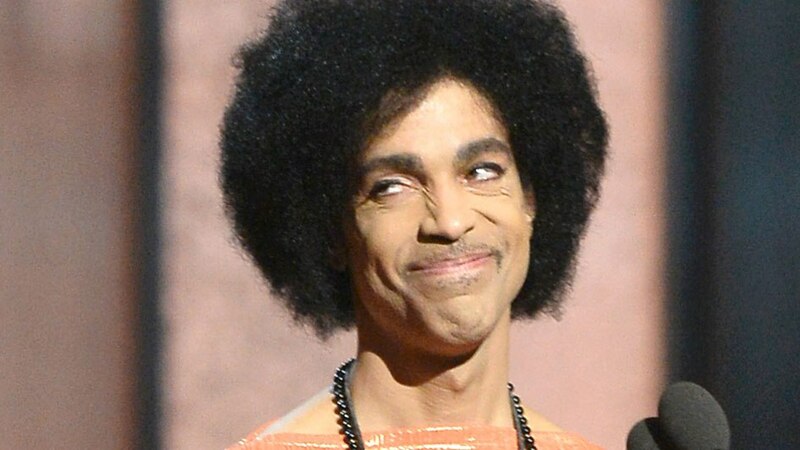 On one hand, it’s great that those of us who don’t have a Tidal subscription will have access to Prince’s vast catalog, but on the other hand, it’s simply not what Prince wanted, for whatever reason. But we also must point out that none of this would have ever been allowed to happen if Prince would have had a will in place, according to reports. ILOSM fam’ let us know if you will now be getting your jam on to Prince online. It’s a guilty pleasure that most of us probably won’t be able to avoid, I’m sure.